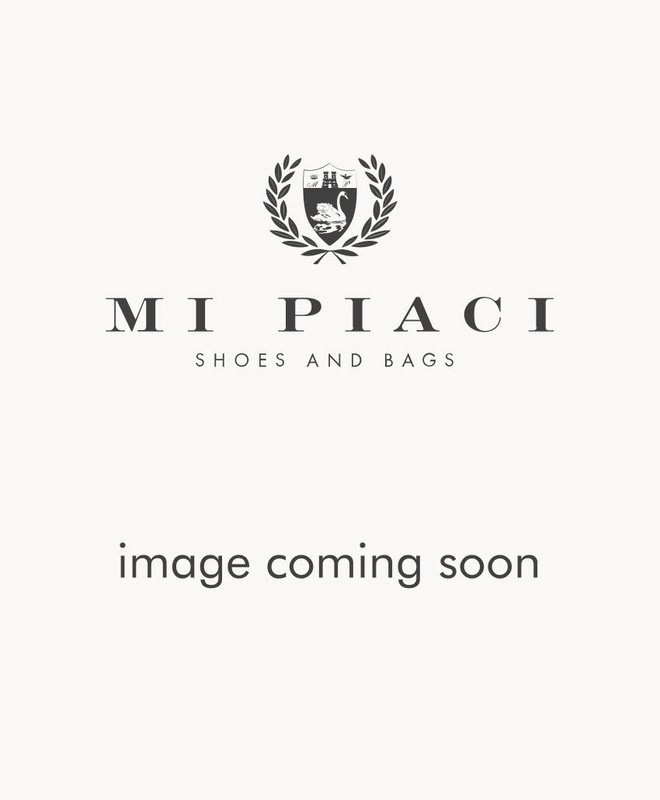 - Loyalty - How do I become a Mi Piaci Insider? How do I become a Mi Piaci Insider? You can sign up in store, online or you can give us a call on (+64) 9 524 1430. Our Insiders loyalty programme has a minimum annual spend of $150, so you’ll need to make a purchase to validate your membership. Once you’ve done this, you’ll receive your Loyalty rewards (exclusive discounts) the following season.